Write well | Do good science | Uncompromised. What is the smartest scale for asking clinicians about their training needs? 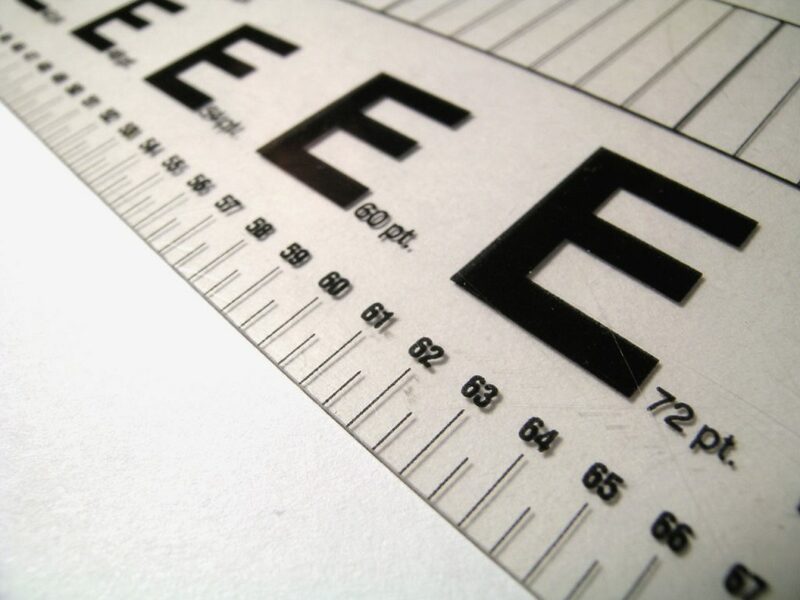 We wanted to find out whether a new tool – Training Need Assessment – does what it’s set to do, measure training needs. QUICK FACT: Addiction Medicine (AM) rarely uses Training Need Assessments (TNA). How we did the study? We did a cross-sectional study in four countries (Indonesia, Ireland, Lithuania and the Netherlands). 483 health professionals working in addiction care completed AM-TNA. To assess the factor structure, we used explorative factor analysis. Reliability was tested using Cronbach’s Alpha, ANOVA determined the discriminative validity. What has the scale found? Tailored training of health professionals is one of the elements to narrow the “scientific knowledge-addiction treatment” gap. Addiction Medicine (AM) rarely uses Training Need Assessments (TNA). The AM-TNA scale is a reliable, valid instrument to measure addiction medicine training needs. The AM-TNA helps to determine the profile of future addiction specialist. The Training Need Assessment is a reliable, valid instrument to measure addiction medicine training needs. Why is the scale important? The AM-TNA proved reliable and valid. Additionally, the AM training needs in the non-clinical domain appeared positively related to the overall level of AM proficiency. Furthermore, researchers should study whether the AM-TNA can also measure changes in AM competencies over time and compare different health professionals. Finally, the AM-TNA assists tailoring training to national, individual and group addiction priorities. Read more about this topic in a post from 2017: What are the core skills of an addiction expert? What are the core skills of an addiction expert? In a new article from the Academic Medicine, we argue that clinician-scientist training is one of the most important bridges to cross the growing divide between recent advances in addiction science and care. Often, unskilled lay personnel deliver inadequate care, reports state. Medical education has long been the missing piece in the response to the global addiction problem. Instead of treating addiction as a disease, governments have focused on drug prohibition and control. This approach has failed by many measures, and, as a result, millions of people have suffered. Addiction science has identified a range of more and more evidence-based approaches to treat substance-use disorders. Especially through early identification and treatment. However, most interventions are not used to their full potential. Better physician education can improve the accurate use of evidence-based treatments. To this end, the British Columbia Centre on Substance Use (BCCSU) and St. Paul’s hospital, have recently opened a large Addiction Medicine Fellowship. The fellowship is 12 months long and trains doctors from general practice, internal medicine and psychiatry. The Addiction Medicine Foundation (AMF) accredited the fellowship and the alumni can write AMF exams. Also, they get research training through intensive mentorship and quality opportunities to write and publish research manuscripts, through academic half-days, journal clubs and conferences. They also get media training, learn to influence public policy, advocate for patients, and lead academic research projects. 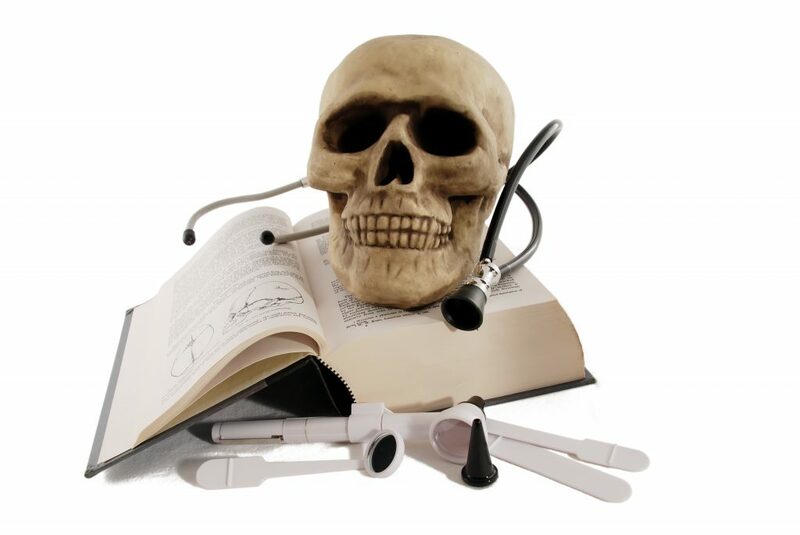 Most health systems don’t specifically train generalist doctors in addiction medicine; when they do, this is often for a handful of psychiatry programmes that train a definite number of addiction psychiatrists. Our fellowship trains family physicians, internists and other disciplines. This expands the specialist treatment workforce to professionals seeing many people with substance use disorders and well positioned to bridge the implementation gap. Access to effective treatments grows. Source: Klimas, J., McNeil, R., Small, W., Cullen, W. Clinician-Scientist Training in Addiction Medicine: A Novel Programme in a Canadian Setting. Academic Medicine 92(10):1367, October 2017. April 9th: Prevention and treatment of mental disorders challenge primary care doctors worldwide. Most of them use electronic medical records (EMRs) to keep track of their patients. A team of students and scientists from University of Limerick was led by Dr Cullen and wanted to see how doctors record mental health disorders in their records. They wanted to find out whether these notes can be used for research. The researchers randomly sampled 690 patients from seven general practices in Ireland (age from18–95, 52% male, 52% low-income). A mental disorder (most commonly anxiety/stress, depression and problem alcohol use) was recorded in the clinical records of 139 (20%) during the 2-year study period. While most patients with the common disorders had been prescribed medication (i.e. antidepressants or benzodiazepines), a minority had been referred to other agencies or received psychological interventions. ‘Free text’ consultation notes and ‘prescriptions’ were how most patients with disorders were identified. Diagnostic coding alone would have failed to identify 92% of patients with a disorder. Although mental disorders are common in general practice, this study suggests their formal diagnosis, disease coding and access to psychological treatments are priorities for future research efforts. Citation for the original study: M. Gleeson, A. Hannigan, R. Jamali, K. Su Lin, J. Klimas, M. Mannix, Y. Nathan, R. O’Connor, C. O’Gorman, C. Dunne, D. Meagher and W. Cullen. Using electronic medical records to determine prevalence and treatment of mental disorders in primary care: a database study. Irish Journal of Psychological Medicine, available on CJO2015. doi:10.1017/ipm.2015.10. There probably isn’t a simple answer to this question. Everybody has a different experience. My path was one of finding my own funding to do what I liked. Other people get postdocs via other routes, but I’d hope that my story bellow illustrates one of the paths people can take. My mentor helped me identify funding calls and write funding applications. Then, I applied for everything and some of the applications were successful. Keeping up with the current funding calls via Research Newsletters and email alerts, such as Find A Phd, helped me too. I met the collaborators for my projects at conferences and seminars. My experience is from Ireland, although I have a Slovakian PhD in Social Psychology(04/2011). Towards the end of my two-year Cochrane Fellowship, my Irish supervisors offered me two complementary part-time postdoc positions, both of which I accepted. The first was a three-year position in emergency medical science research. The second was a one-year position developing new projects in primary care settings and supervising medical students (2012-13). From a personal perspective, teaching literature reviews to medical students taught me how to address a training gap through addiction research education for medical students. At the same time, I applied for two other grants. First was a three-year feasibility study in primary care from Health Research Board Ireland (Co-applicant). Second, an INVEST drug abuse fellowship from the National Institute for Drug Abuse – NIDA (Fellow). The feasibility study was a direct result of our efforts to highlight the problem of alcohol consumption among people receiving methadone treatment. We’ve trained family physicians in psychosocial interventions for concurrent problem and drug use disorders. Hence the title for the PINTA study. Both were successful. Thanks to the patience and flexibility of my supervisors, I was able to combine and merge all of these opportunities. The INVEST postdoctoral fellowship was a six months job in at Oregon Health and Science Universityin Portland, OR, studying implementation of alcohol SBIRT in primary- versus secondary-care based opioid agonist treatment (2013). Our poster at the Annual Symposium of the Society for the Study of Addiction described qualitative component of the study. Training health care professionals in delivering alcohol SBIRT is feasible and acceptable for implementation among opioid agonist patients; however, it is not sufficient to maintain a sustainable change. After INVEST, I returned back to my composite Irish postdoc. The department of healthis reviewing distribution of Naloxone, a drug that reverses overdose, to buddies and families of heroin users. A similar scheme is in use in Britain. 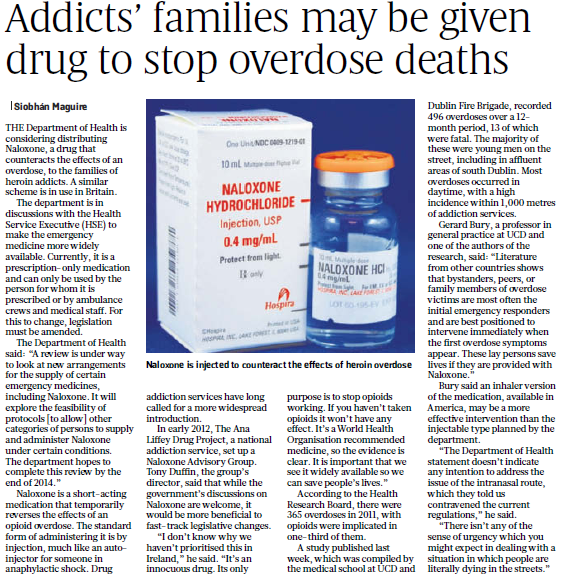 The department is in discussions with the Health service executive (HSE) to make the emergency drug more widely available. Currently, it is a prescription-only medication and can only be used by the person for whom it is prescribed, or by ambulance crews and medical staff. Dublin ambulances see an opioid overdose every day; many times near the methadone clinics. Do people shoot heroin around methadone clinics? Yes. The common sense confirms anecdotal evidence from everyday experience of clinic staff and methadone users. Although this is no rocket science for most of us, it’s much harder to prove it. Regardless of the location, the high number of overdoses in Dublin calls for an immediate distribution of the heroin antidote – Naloxone. Visit my previous post for more info on our pilot Naloxone project. Looking for a specific topic? Write well | Do good science | Uncompromised. I respectfully acknowledge the land on which I work is the unceded traditional territory of the Coast Salish Peoples, including the traditional territories of xʷməθkwəy̓əm (Musqueam), Sḵwx̱wú7mesh (Squamish), and Səl̓ílwətaɬ (Tsleil-Waututh) Nations.